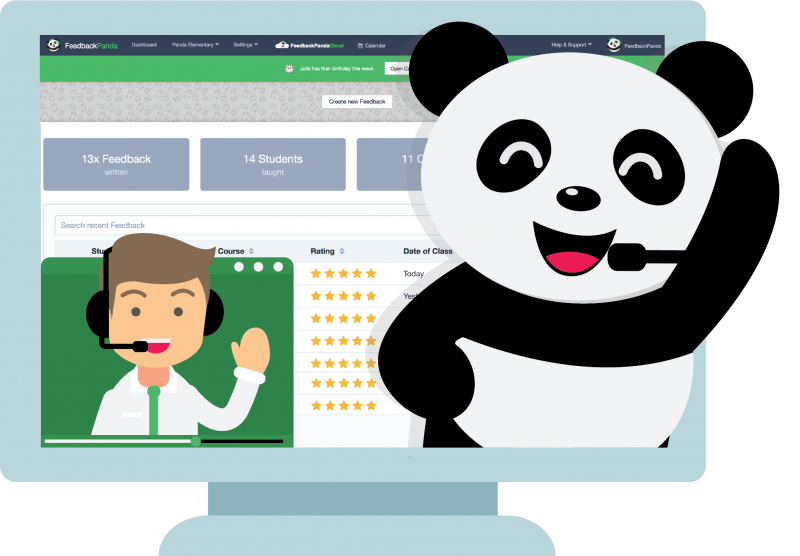 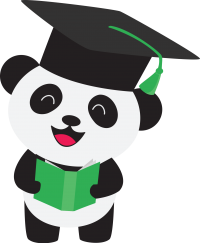 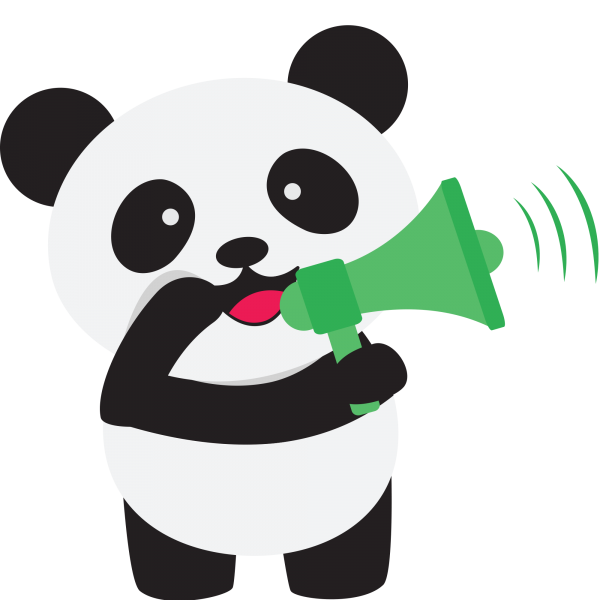 FeedbackPanda is the digital assistant for all teachers. 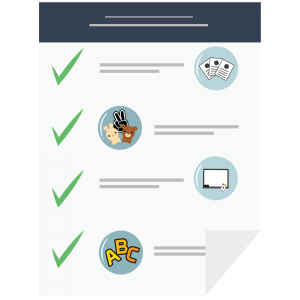 We manage your course, student, and feedback records and generate feedback based on templates which are then fully customizable. 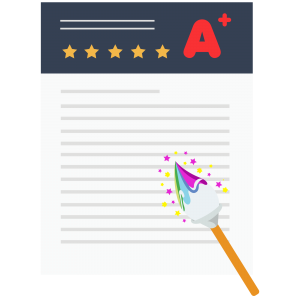 Allowing teachers to provide helpful feedback and quality teaching. 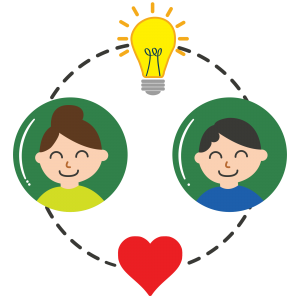 Ready to join Thousands of Happy Teachers?